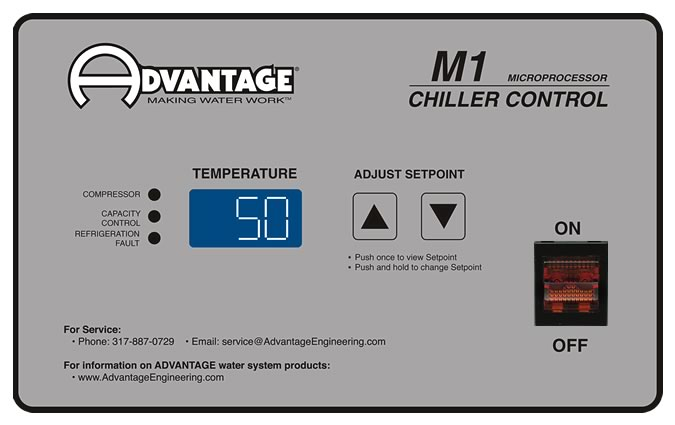 Advantage BC & BCD Series air-cooled chillers use mechanical refrigeration to cool recirculated fluid that support industrial process cooling applications. 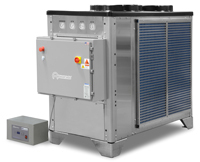 Glycol chillers are configured to produce fluid temperatures between 25°-30°F using a mixture of water & glycol to prevent the fluid from freezing but can also be adjusted to produce fluid temperatures as low as 20°F and as high as 70°F. BC-N4 & BCD-N4 models are designed for outdoor installation.